(Extract from 'Dynamic Taekwondo') "Is an essential spirit in Taekwondo training. Taekwondo practice must begin and end with etiquette. Ye is an abbreviation of kyongnye. Ye denotes the way that all human beings must follow. It is the fundamental base on which human spirit stands. That is respect for humanity." Kyongnye is a bow that signifies truthful respect to the other person. Kyongnye, in Taekwondo practice, is a bow bending the upper body approximately 15 degrees forward. Bowing symbolizes respect without and humility Within. Adequate and neat appearance and controlled mental attitude are the most critical in Taekwondo etiquette. Bow is ye and ye can be cultivated through inner effort. Taekwondo practitioners must bow when entering and leaving the Do Jang, when meeting SABUM NIM (KAE) (School) Instructor; "SIR! ", and higher rank students. Before and after working out with partner in self-defence or step-sparring, and performing poomse, you must bow in a proper manner. The goal of Taekwondo training lies in the attainment of the most ideal human values through rigorous physical and mental practice. The training methods designed are easy to understand and do. 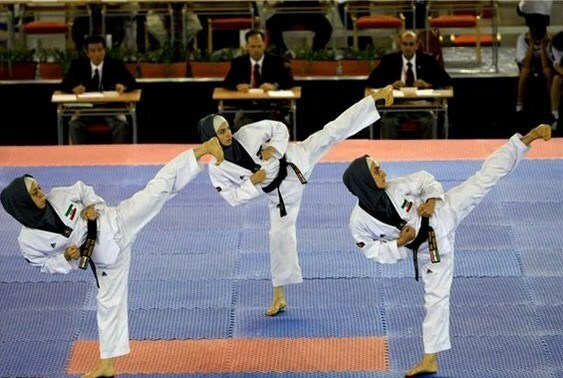 Self defence is for every one. Medically approved training methods as well as weight loss, general keep fit.Practical self-defence.Suitable for all ages. One who knows others is wise. One who knows himself is enlighted. One who conquers others has physical strength. One who conquers himself is strong. One who is contended is rich. One who acts with vigor has will. One who does not lose his place will endure. One who dies but does not really perish enjoys long life. The Combination of these are the foundation of the philosophy for Tigers Taekwondo. Believing this strong philosophy within Tigers Taekwondo, from white belts to highest ranking black belts the basics are practiced. Throughout our organisation there is a genuine belief that the basics can always be improved, a little better technique, a little faster, a little stronger. It is this continual desire to do ones best that lay the foundation of Taekwondo for practitioners. All Taekwondo practitioners within our Taekwondo organisation are to observe the tenants and oath of Taekwondo. With growth of Tae Kwon Do schools all over the place, our Taekwondo will firm in its resolve to maintain the traditional aspects of Taekwon Do practices. Self Discipline This is achieved through the focus of sight and minds. 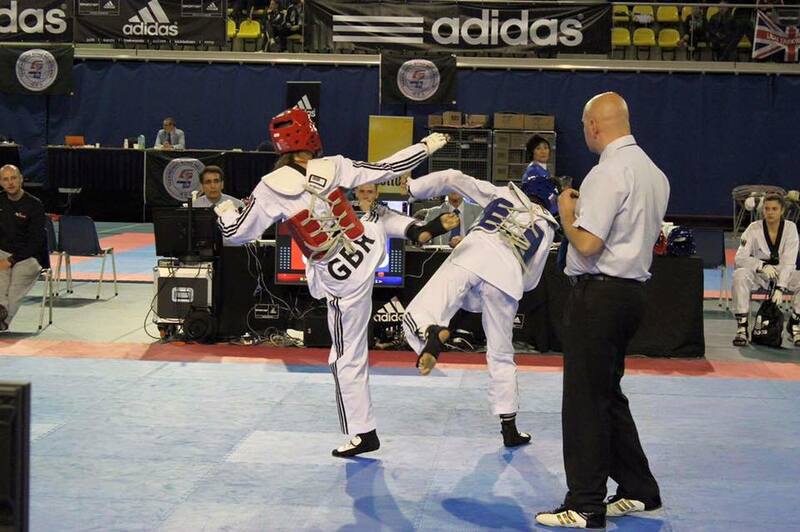 The student repeats the various fundamentals of Taekwondo through discipline of technique performance as well as perfection of technique. Team Work The student learns to work with fellow members as part of the team in class and interrelation between peer groups, seniors and juniors. Respect The student takes on more responsibility in terms of looking after juniors and guiding them. At the same time, he or she learns to seek guidance from his or her seniors and is responsible towards them. High Achievers The student learns to persevere and develop a strong tenacity to be responsible for his or her actions and achieve set goals and tasks. High Morality With the acquiring of skills which convert his or her hands and feet into lethal weapons, the student learns to abide by the tenants and oath of Tae Kwon Do to achieve a sense of fair play, justice and loyalty to ethics of Tae Kwon Do. Women Taekwondo Tigers have taken measures to make ladies feel welcome. In some areas we have started ladies only classes, traditionally all martial arts are seen as a male sport, but with the present social climate more ladies are taking part. This gives ladies the opportunity to combine physical fitness with self defence. The benefits are; It's medically approved methods of training Achieving physical fitness Achieving mental and physical awareness Self Defence The Traditional Taekwondo avoids short courses of self defence offered by other organisations, as this gives a false sense of confidence. 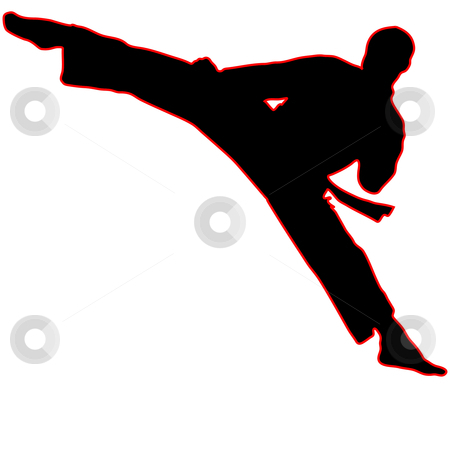 Men Taekwondo is an extremely good way to keep fit. We have a professional way of teaching, which is methodical and efficient. Physical fitness is essential for healthy living. It helps the body to stay slim, it improves the power of the heart and circulation and could help to prevent diseases. Other advantages that Tae Kwon Do provides It helps you to build stamina and strength It reduces sluggishness Self defence Increase of drive. Children we are committed in your child's development. A well structured system within our schools is in place, which helps them to understand and improve some basic life skills: To distinguish their left from their right. To interact socially with others. To discipline their mind. To achieve set tasks and aim even higher. Learn to cope with bullying at school. You are not alone- Join now. Juniors Tigers Taekwondo have taken measures to make ladies feel welcome. In some areas we have started ladies only classes, traditionally all martial arts are seen as a male sport, but with the present social climate more ladies are taking part. This gives ladies the opportunity to combine physical fitness with self defence. The benefits are; It's medically approved methods of training Achieving physical fitness Achieving mental and physical awareness Self Defence The Traditional Taekwondo avoids short courses of self defence offered by other organisations, as this gives a false sense of confidence..
Taekwondo as an art, will help you to develop your mind and body - so that various techniques can be done with optimum speed and effectiveness. The philosophy and spirit that are embodied in this ancient art are melded with modern sports science and excercise to provide you with a balanced and complete martial art. Our instructors are known for their technical excellence and high standards as well as trained physiotherapists, and have united the best of both worlds to bring you this unique opportunity of obtaining the best from your body for fitness, self-defence and way of life. Health and Fitness are important to your well being and Taekwondo helps to achieve this. 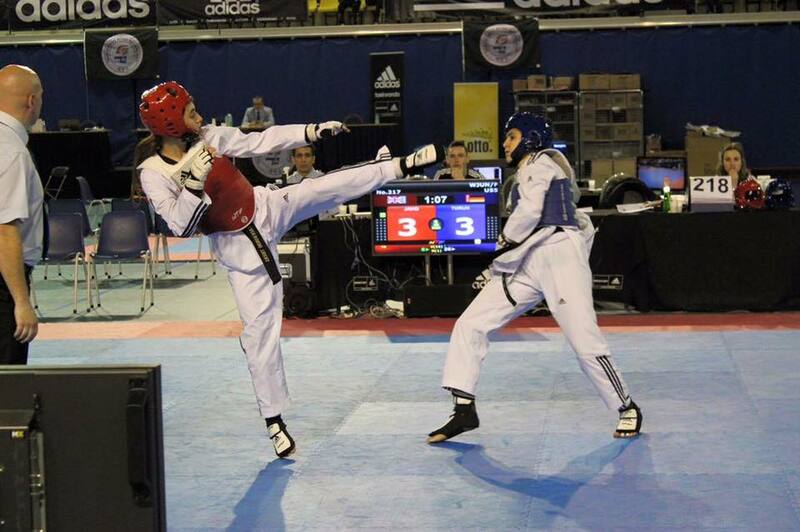 Taekwondo is an organised system which can train your body both physically and mentally to its peak. Our instructors' sound methods of teaching and expert tuition are suitable for all ages and can bring maximum health benefits. Our bodies are designed for vigorous daily activities and most don't get enough. Exercise helps you: Stay slim Improves the power of your heart and circulation It may protect against coronary disease It tightens flabby muscles and gives strength It helps combat stress It makes you feel good and it can even be fun Fitness program Co-ordination training In Tigers Taekwondo, the student learns how to improve his cardiovascular, endurance and hands and feet co-ordination. YELLOW represents the EARTH in which the seed of Tae Kwon Do is planted, symbolising a student's latent abilities. GREEN represents a GROWING SHOOT, symbolising the student's abilities as they start to develop. BLUE represents the HEAVENS or SKY towards which the shoot is reaching, as the student attempts to reach beyond competence to excellence. RED represents DANGER, a warning to the student to exercise self-control and for opponents to beware. Young or old, Male or Female, the use of science in Taekwondo as an art form makes it untouchable when it comes to physical fitness. Studies show that the usage of high repetition and low resistance movements in Taekwondo help the muscles grow longer, leaner and more flexible, which in turn also helps blood circulation. As well as these benefits, Taekwondo also develops Muscular strength, Agility, Dynamic energy, Flexibility of joints and Balance. All these points together make up complete overall fitness. 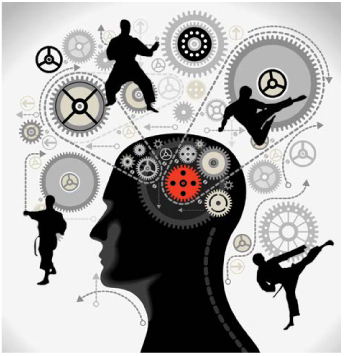 Taekwondo not only concentrates on physical fitness, it also concentrates on mental fitness, helping to build Concentration and Mental awareness, and enabling the student to stay focused on what he or she may be doing. Taekwondo training builds confidence in one's ability, thereby leading the student a step closer to total self-achievement. 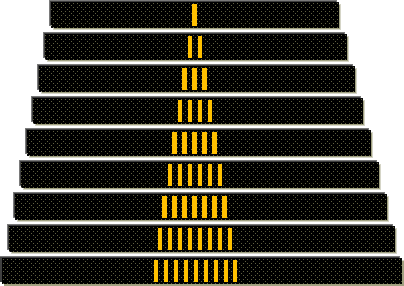 Patterns (Poomse, Tul) These are pre-arranged sequences of attack and defence movements against imaginary opponents. They are designed to improve power, accuracy and speed and to make techniques reflex actions rather than the result of (slow) conscious thought. The names of the patterns for coloured belt grade (kup) students is from the Tae guek (Tai Chi in Chinese) the ultimate principle in oriental philosophy. Tae means "great" and guek means "ultimate" or "eternal". Each pattern represents one of the eight Trigrams of the I Ching. - SAJU CHIEUGI: Four directional exercise; 14 movements; for 9th kup. - KIBON POOMSE: Basic pattern; 20 movements; for 8th kup. - TAE GEUK IL JANG: Represents HEAVEN and LIGHT (keon); 18 movements; for 7th kup; perform clearly and methodically, but fluidly. - TAE GEUK EE JANG: Represents JOYFULNESS (Toe); 18 movements; for 6th kup; perform gently but forcefully. - TAE GEUK SAM JANG: Represents FIRE and SUN (Ri); 20 movements:for 5th kup; perform with vitality and passion. - TAE GEUK SA JANG: Represents THUNDER (Jin); 20 movements; for 4th kup perform with strength and power. - TAE GEUK O JANG: Represents WIND (Seon) : 20 movements: for 3rd kup: perform alternately as slow/graceful and strong/fast. - TAE GEUK RYUK JANG: Represents WATER (Gain) : 23 movements: for 2nd kup; perform with fluidly and steadily. - TAE GEUK CHIL JANG: Represents MOUNTAIN (Gan); 25 movements; for 1st kup; perform with stability but with free movement. - KORYO: Taken after name of Korean dynasty; 27 movements. - KEIJM GANG: Represents diamond, suggesting great strength; 27 movements. - TAE BAEK: Old name of Baek Doo, highest mountain in Korea and site of mythical founding of Korea by Dan Gun; 26 movements. - PYONG WON: Plain; 31 movements. - CHON KWON: Sky ; 27 movements. - I LYO: Oneness ; 27 movements. SABUM NIM (KAE) - (School) Instructor; "SIR!"